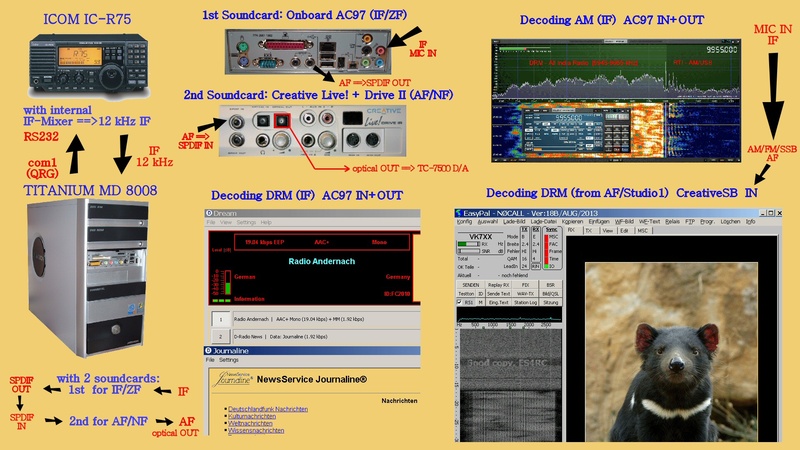 VoA Radiogram #33 2013-11-16 Radio Nostalgie - DB2HS etc. 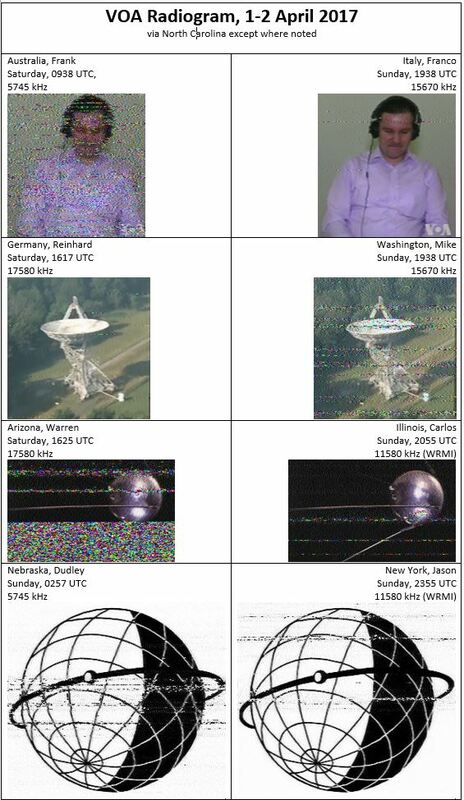 VoA Radiogram #35 2013-11-30 Slant test with 4 images, MFSK-65L; QR-Code audio harmonics Radio Nostalgie - F6CBL etc. VoA Radiogram #36 2013-12-07 Radio Nostalgie - ES4RC etc. VoA Radiogram #37 2013-12-14 Radio Nostalgie - F1RXM etc. VoA Radiogram #59 2014-05-17 MT63-2000L NASWA, North American Shortwave Assoc. KB4BW "14233 kHz"
VoA Radiogram #60 2014-05-24 MFSK-31 KBC Listeners Photo Galley F8BMI "14233 kHz"
VoA Radiogram #141 141 2015-12-12 Santa on 3916 kHz Rom. Rhapsody No. 1 by George Enescu RMRC - EDXC - 2015 - broadcast KBC co-channel with Radio Romania Int. 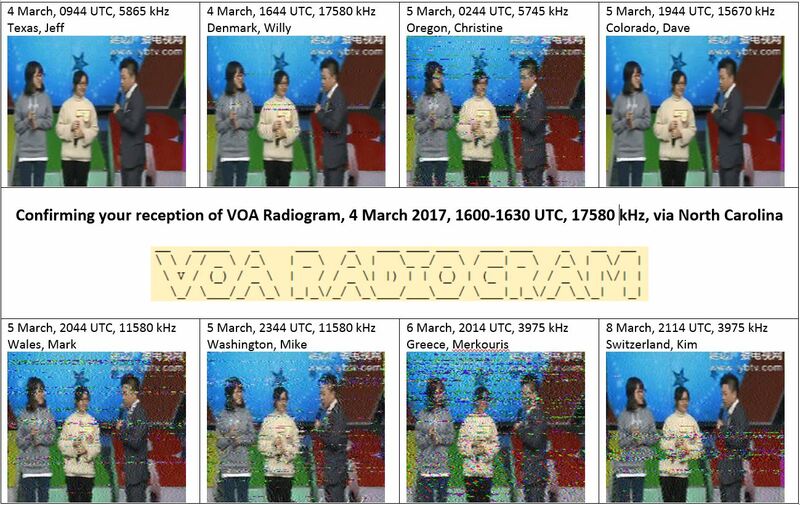 VoA Radiogram #142 142 2015-12-19 IS launches radio in eastern Afghanistan Harlingen Harbor - illuminated "Holland" NDR - Gruss an Bord - 2015 KBC co-channel with Radio Romania Int. VoA Radiogram #143 2015-12-26 Voice of Afghan Journalist Now Heard on IS Radio It seems Santa had a mishap … German pocket-FM ==> SYRNET KBC co-channel with Radio Romania Int. VoA Radiogram #144 2016-01-02 New photo of earth from lunar orbit, all MFSK32 KBC/QSY ===> 6040 kHz / 0000-0300z KBC co-channel with Radio Romania Int. SW Radiogram #006 2017-07-29 Daimler CEO touts diesel car engines / Škoda Auto Ionospheric heating experiments - Arecibo Domenico Modugno - Nel Blu Dipinto Di Blu IBC radiogram #60 (DX ITALIA DX NEWS by I2MQP) "Hinz-Triller"
SW Radiogram #028 2017-12-30 Images of "Happy New Year" in 14 languages ….2018 - good year for SW & KBC listeners! 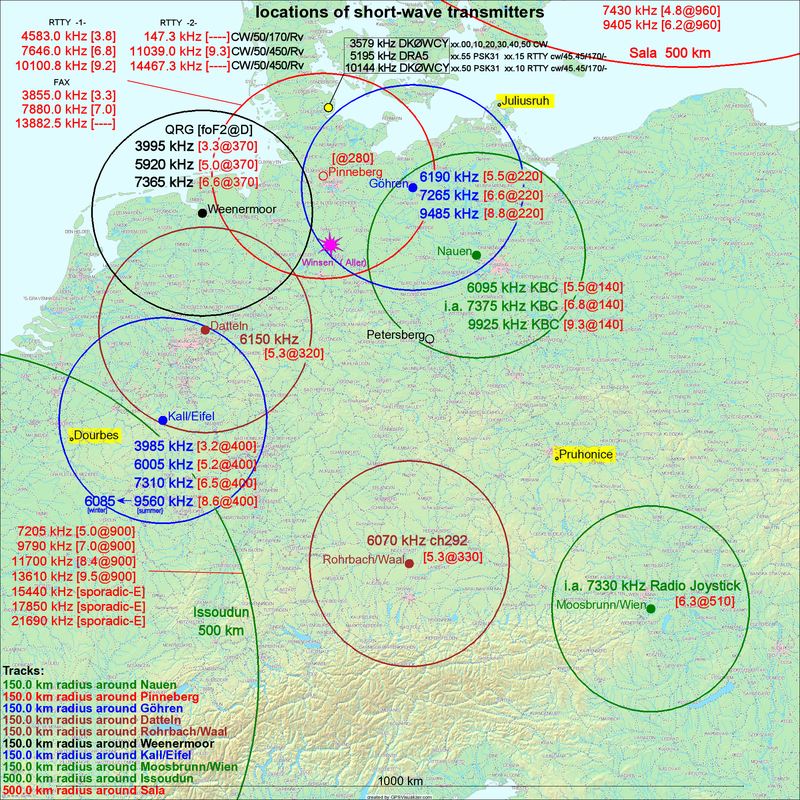 Royal Scots Dragoon Guards - Auld Lang Syne IBC radiogram #82 (425 DX NEWS) "11580 kHz ==> 7780 kHz"
SW Radiogram #096 2019-04-20 "No Slow Scan Radio the next 4 weeks"
SW Radiogram #097 2019-04-27 "No Slow Scan Radio the next 4 weeks"
SW Radiogram #098 2019-05-04 "No Slow Scan Radio the next 4 weeks"